Complimentary consultation for implants and braces!!! Patient Centered. Excellent Service. Beautiful Smiles. Thank you for your interest in our Dental Clinic. Our team of specialists is dedicated to providing the most up to date general, orthodontic, periodontal and dental implant treatments. Our Clinic has grown to provide a world class facility for the treatment of periodontal disease, tooth loss, dental cosmetics and overall oral health. We are among the most qualified implant providers in the USA with over 25 years of quality training and experience in advanced surgical periodontal and implant procedures. Our team is committed to providing exceptional, patient-centered care to each and every patient.We look forward to caring for you and helping you achieve and maintain long-term oral health. 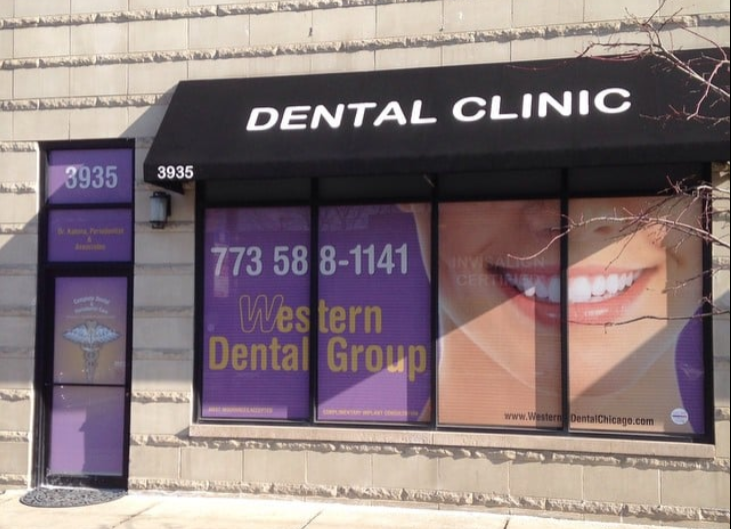 Click here to learn more about the Western Dental Group team!